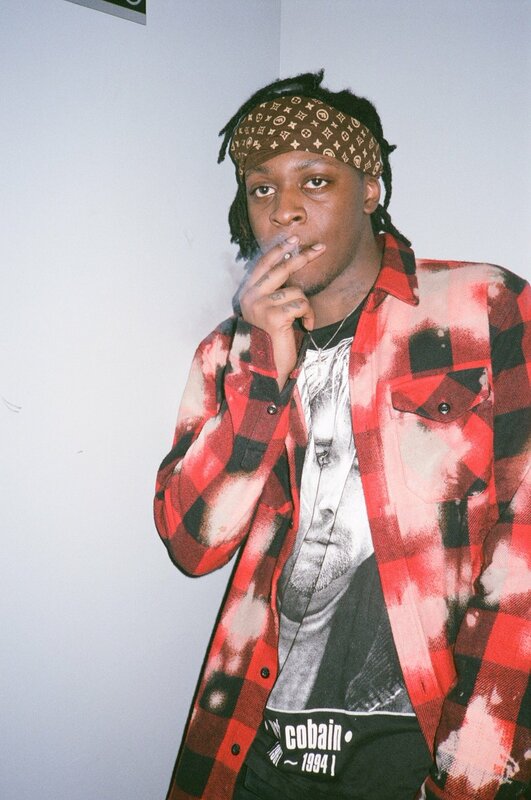 Following the release of his latest project 'LiveShyneDie,' UnoTheActivist drops a new song that he says "should've been on the tape. ""Chains, Rings, Gucci & Celine" is produced by DjFlippp. You can stream the new song via Soundcloud below. “Chains, Rings, Gucci & Celine” is produced by DjFlippp. You can stream the new song via Soundcloud below.